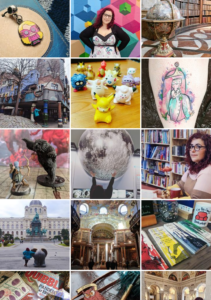 We arrived at 6-pm and it was very busy, but in the best way – it was such a good atmosphere! 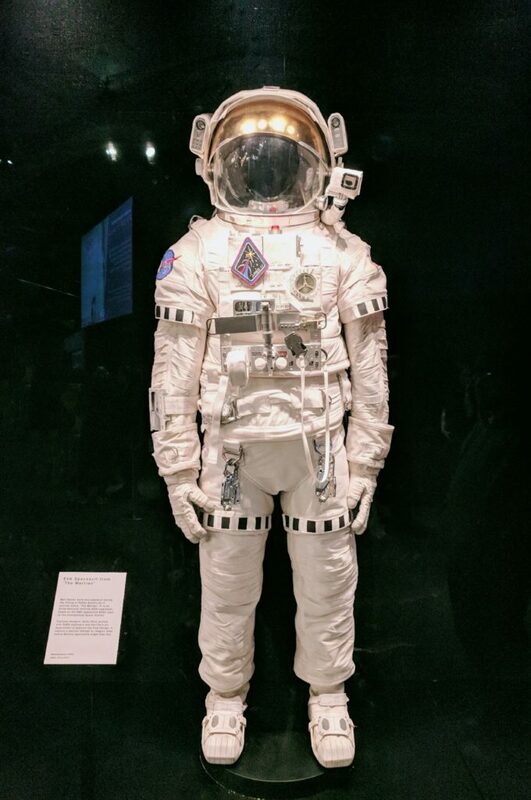 We got in really quickly and then headed off to the planetarium to watch a Tour of the Stars. 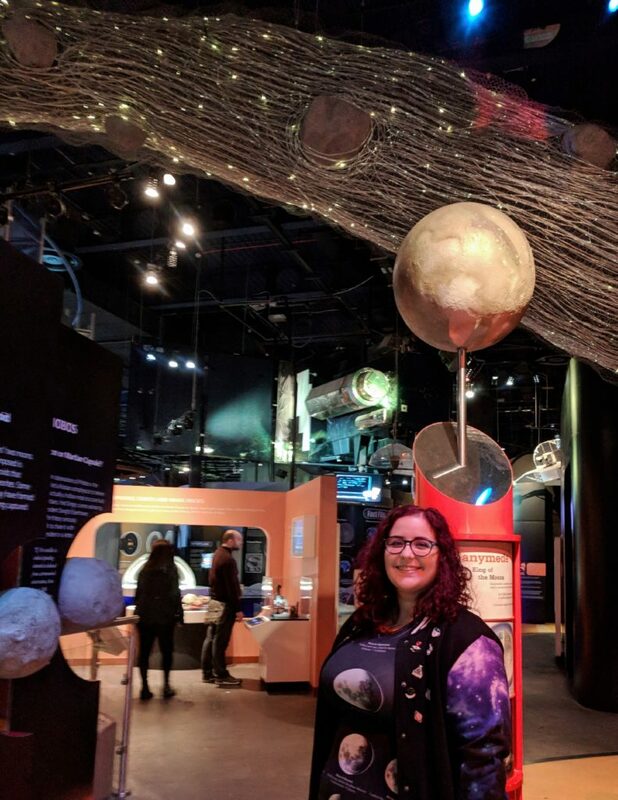 This was a particular highlight for me – the staff were amazing and it eased us into thinking more about the world beyond our tiny beautiful planet! 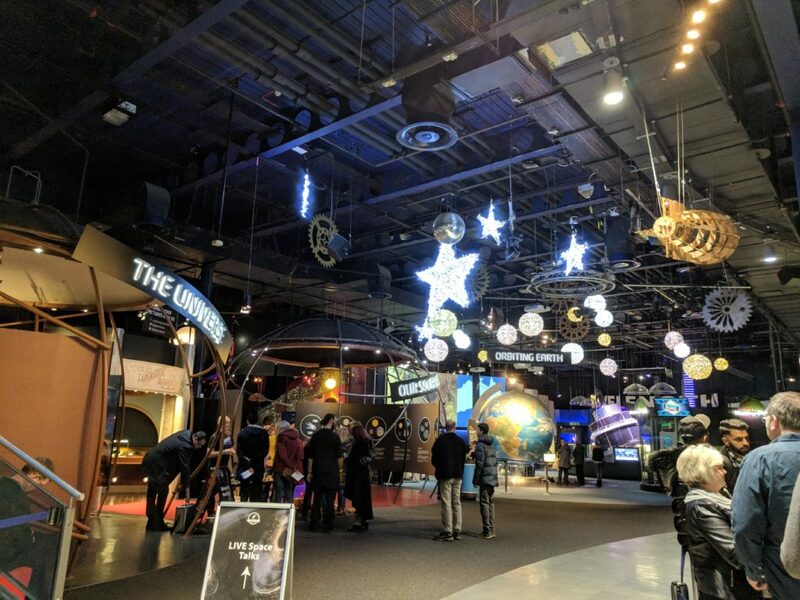 Some of the extra special things which were not available at the regular opening times included special talks about black holes and deep space; demonstrations showing how radioactive particles act all around us and how infrared cameras work. 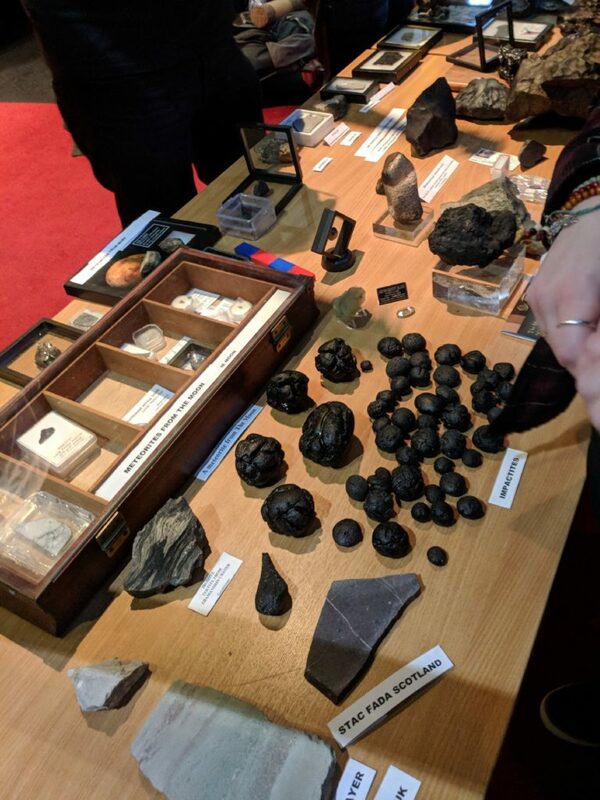 Plus, we also got to pick up and learn about meteorites and space debris, which was amazing! Come with us now, on a journey through time and space! 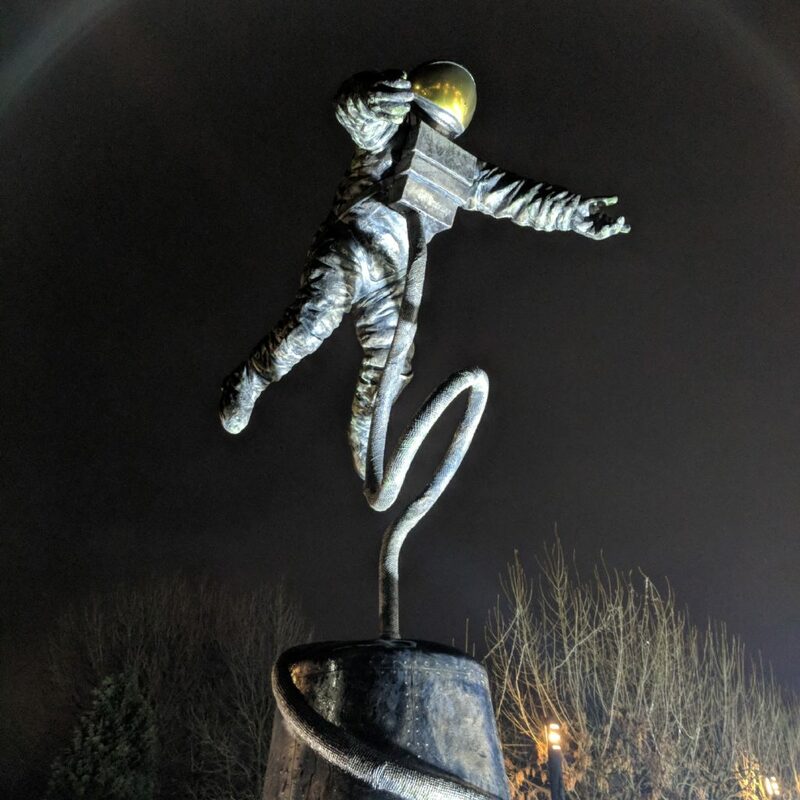 We had a little wander around the regular exhibits – everything looked so much more stunning at night, particularly the rockets. Everything is super interactive there so everything you learn really sticks in your mind! 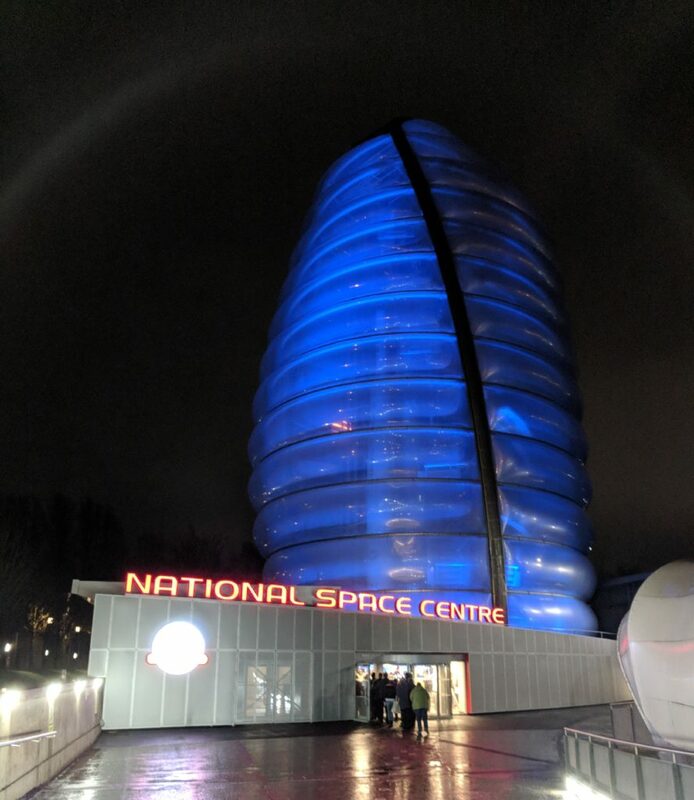 It was a brilliant evening, enjoying the National Space Centre in new ways, filled with new information and exploration – the best way to spend the weekend. How fun! 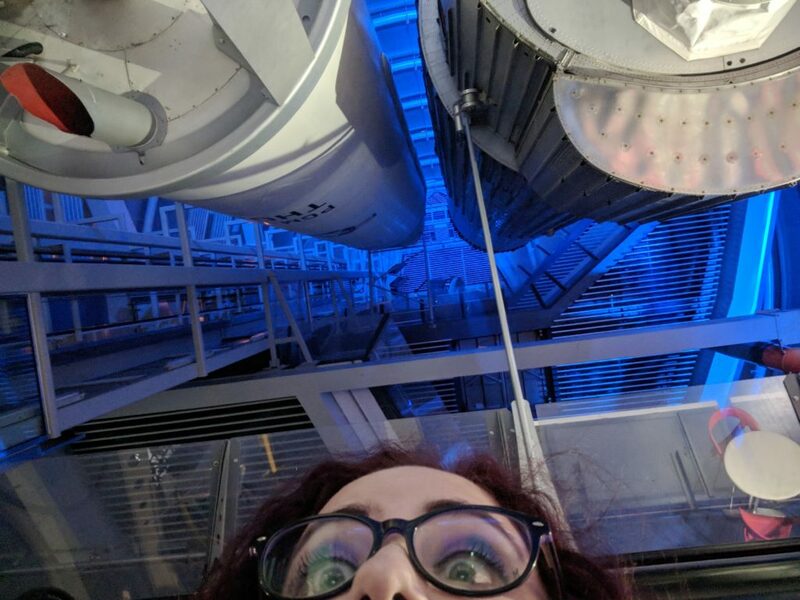 Late last year I went to Chicago’s planetarium for the first time and I had a blast.